Leslee Haas represents individuals and corporations in a broad range of commercial and product liability matters. 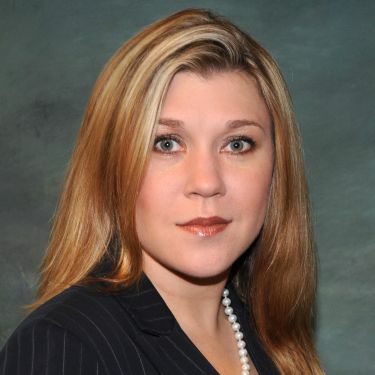 Her commercial litigation experience includes contractual disputes, financial institution litigation, and business torts such as fraud, tortious interference with a contract, breach of fiduciary duty, business disparagement, defamation, as well as deceptive trade practices claims. She likewise represents manufacturers and component part manufacturers in product liability matters. Leslee’s litigation background also includes construction, general personal injury, representation of homeowners’ associations, and insurance coverage disputes. Member – Houston Bar Association, American Bar Association - Litigation Division, Texas Association of Defense Counsel, Defense Research Institute, and Texas Exes Life Member.